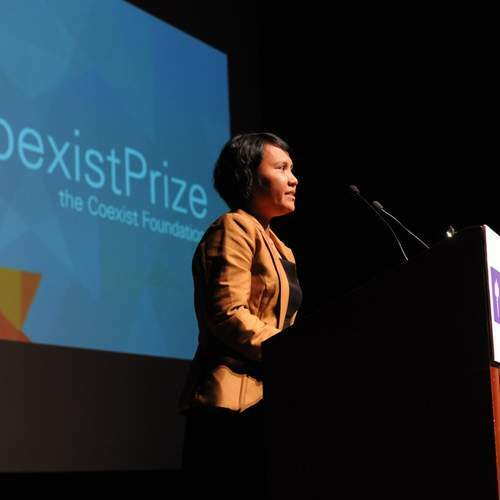 The Coexist Prize, worth $100,000, honors an unsung hero who has made an exceptional contribution to building bridges between people of different faiths. Two Runner prizes are worth $10,000 each. The first Coexist Prize ceremony took place at the Skirball Auditorium of New York University featuring the Grand Mufti of Egypt Ali Goma’a, Rabbi David Saperstein, Bishop Mark Hanson and other distinguished Religious leaders, academics and diplomats. 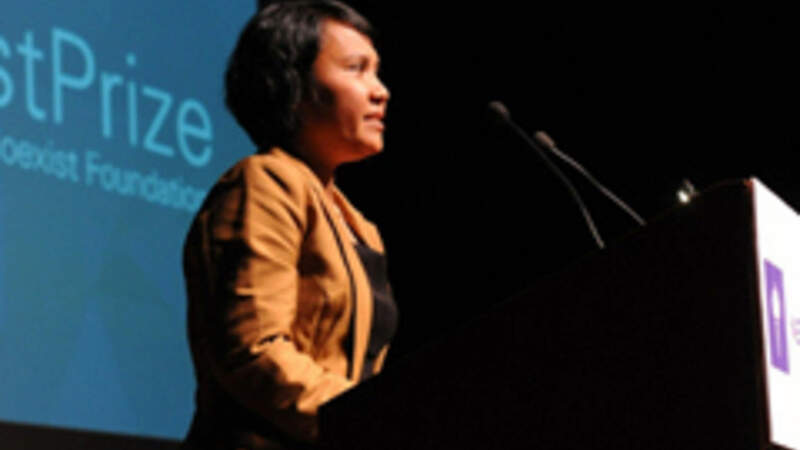 The Coexist Prize Ceremony produced 5 events spanning 3 days involving over 1,000 people.